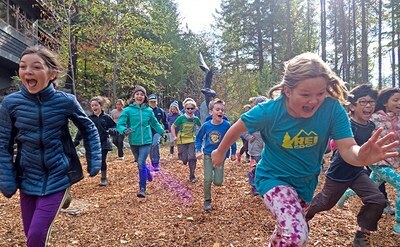 Mountain School is an overnight residential education program serving diverse schools and connecting students to the natural world. 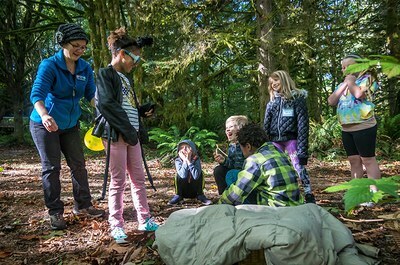 Based at the Environmental Learning Center, students engage in the environment first-hand through interdisciplinary activities in science, math, art, social studies and conservation. Mt. 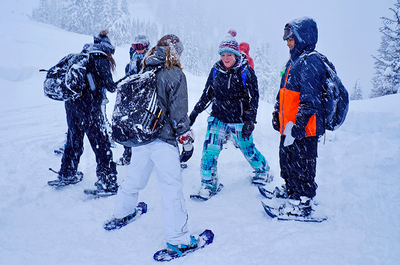 Baker Snow School is a day-long outdoor winter learning adventure combining applied science education with snowshoe-powered exploration at the Mt. Baker Ski Area. Students use inquiry, observation, and reflection to investigate themes of habitats, adaptations and interdependence. Make the North Cascades your classroom!